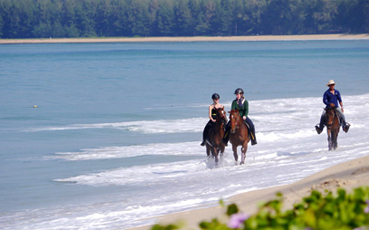 Experience a full-on equestrian adventure along one of Phuket's most beautiful beaches. From beginners to advanced riders, there are several horses to suit each individual's needs and skills. This is horse riding at its best: Sunset rides are also available.